Home > CVS > Venus Razor Coupon | Get a Razor for 99¢ at CVS (starting 6/29)! 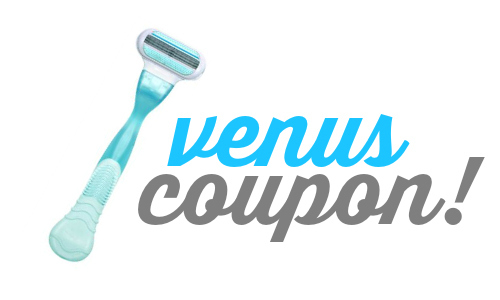 Venus Razor Coupon | Get a Razor for 99¢ at CVS (starting 6/29)! Here’s a heads up for you that starting 6/29 at CVS, you’ll be able to get a Venus razor for 99¢!! You’ll receive a $4 ECB when you buy a razor, plus there’s a $2 off coupon you can use to make some great savings! Note: The Venus razor used in this deal isn’t the one in the fancy plastic shell; you’ll find it packaged with a paper back. Don’t forget you can also get a great deal on Tide next week at CVS too! !